An album I would qualify as fluid, given the texture and the layered keyboard lines, the overall sound has a "gel" like feel to it that can envelope you. There's a substantial amount of groove and the vocalist gives a very nice performance in his native Italian. Style is reminiscent of a toned down ELP (as far as music goes, their is little in terms of eccentricity) The album is extremely melodious, and the musicianship throughout is on point and professional. The biggest item missing is the lack of anything standing out above the crowd. While all the tracks are certainly quite good and enjoyable to listen to, they either fail to capture some of the deepest of human emotions that give us goosebumps. 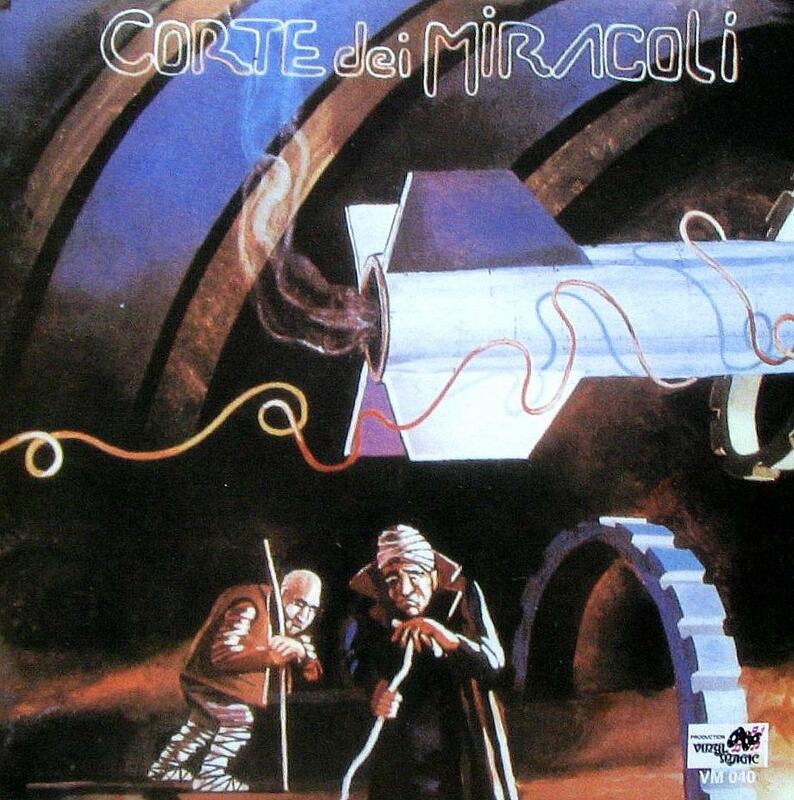 This is more jazzy than some other symphonic releases, and overall leans more towards a collector's item for Italian Prog Nuts than a staple of prog. If you enjoy pleasant music with beautiful melodies and drawn out symphonic compositions, however, this will certainly be a wonderful addition to your collection.